Happily, there are already several companies delving into the automatic categorization landscape, and the competition is a good thing! The technology is constantly being improved, and the algorithms they use are getting better and better at identifying scenes and object categorization. Of course, the pace that each of the companies develop, and the categorization engine that each offers are not identical, with some better at categorizing certain objects than others. This is based on the different training approaches, manual image tagging which is the original basis for these algorithms in many cases, and so on. This can make it difficult to decide which engine to use, especially if you want to categorize user-uploaded images, which can obviously fall into a very wide range of possibilities for categorization. So why not leverage more than one categorization engine! Send your images to multiple engines, and use all of their results when image tagging! By taking the top confidence results of each one, you can make sure that the resulting set of tags attached to the image is as accurate, expansive and as relevant as possible. 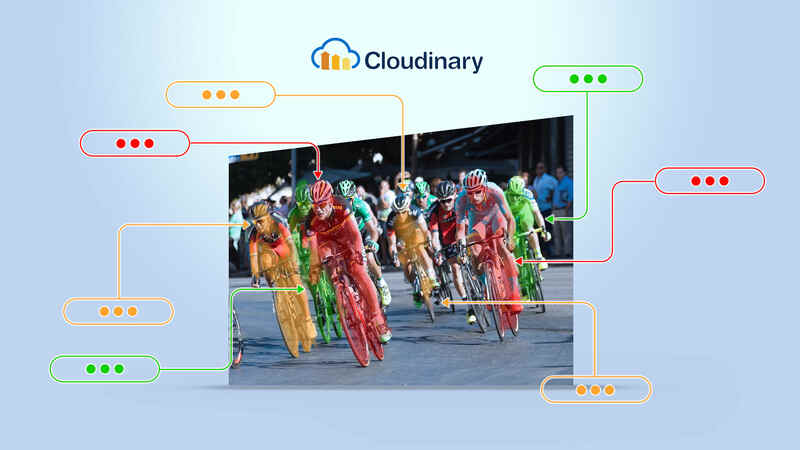 Cloudinary eases the whole process of auto-tagging your images with the results from multiple categorization engines. With one line of code when you upload or update an image, you can request automatic categorization from multiple add-ons, and then automatically add the tags to the image. The categorization parameter accepts a comma separated list of add-ons to run on the resource, and Cloudinary currently offers 3 add-ons for automatic image tagging. The response includes the categories identified by each of the engines, and their confidence scores. All the categories with a confidence level of at least 60% are then added as tags to the image. By leveraging all of the add-ons, the set of tags added to the image includes more relevant information. 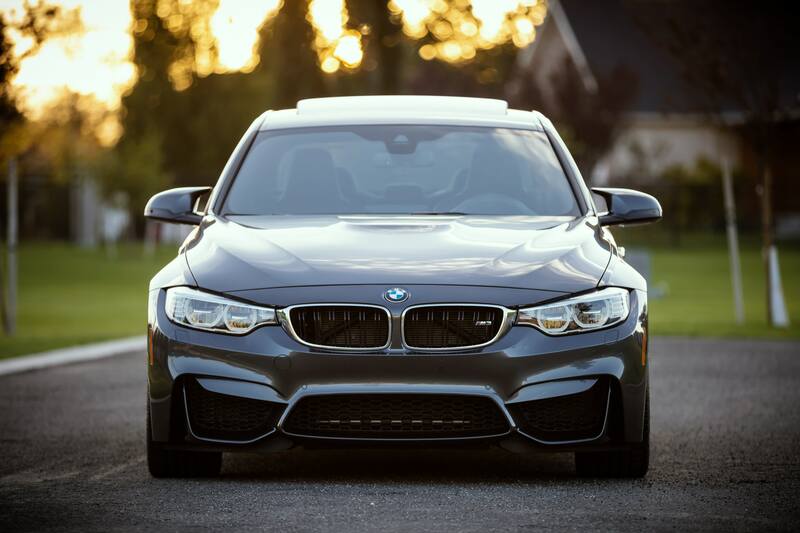 The object in the image above is identified as a car by all of the engines, but not all of them included the make and model, type, color or level of detail. This is a good example of how different training models for the engines produce "better" results depending on the input image. Having a truly expansive database of all possible objects and their details is a work in progress for all these categorization engines. Not to mention that the more expansive a database is, the longer it could take the categorization algorithm to run: there is a trade off between speed and accuracy, and each of the engines approach that issue in a different way, with a different set of priorities. Thus, leveraging more than one engine results in a more detailed and relevant set of tags for a wide variety of images. 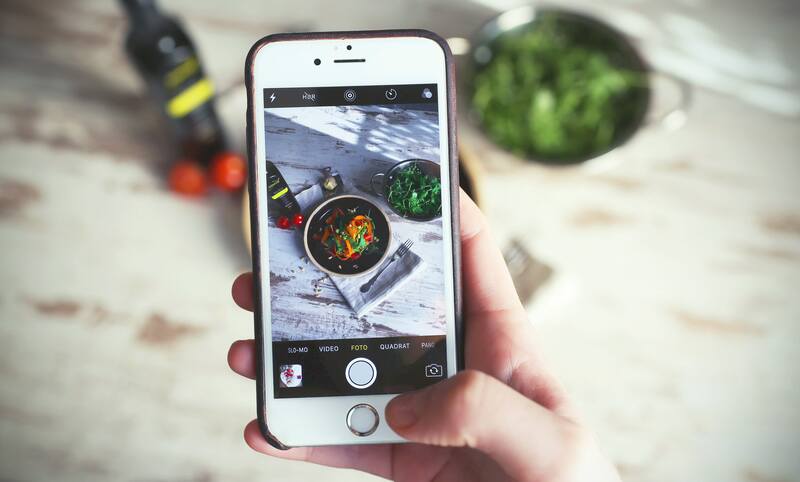 In the following image of a phone, only one of the categorization engines identified the hand in the image and the actual type of phone, while a different engine identified the bowl and vegetables in the image, which may be relevant information in some cases also. The different engines give different priority to the size and location of objects requiring categorization and access different databases of objects. When collecting categorization information with more than one engine, the result is a more expansive and relevant set of tags for a much wider variety of images. 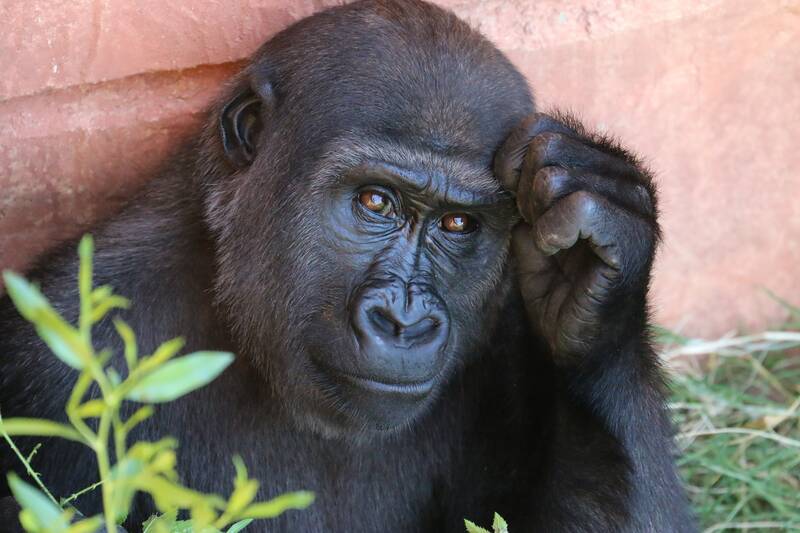 Categorizing an image of a gorilla produced a variety of results from the different engines. Not all of them correctly identified the gorilla, with only one correctly identifying the species as Western Gorilla. This is a good example of how the different training models and "learning" stages of the engines can impact on the results, with some engines better than others depending on the input image. When you aggregate the categorization from more than one engine, the result is a more expansive set of tags that is more likely to correctly identify the object, as well as making the image easier to index and appear in relevant searches. Leveraging multiple categorization engines can provide a more accurate, expansive, extensive, detailed, and relevant set of tags for your images. Take advantage of the different capabilities of the various engines to produce the best tags for your images. Cloudinary currently offers 3 add-ons for automatic image tagging: the Imagga, Google and Amazon Rekognition automatic tagging add-ons are available now and all Cloudinary plans can try them out with a free tier. If you don't have a Cloudinary account yet, you can easily sign up for a free account and see how these engines score on your own images.